Agrumi Amari di Sicilia is a perfume by Bois 1920 for women and men and was released in 2005. The scent is citrusy-fresh. It is still in production. Citrus-based scents are a tough act to pull off. First of all, fragrances belonging to this category are particularly prone to falling into the “been there/done that” trap. Next, longevity is a big issue since it is very often the case that they provide their wearers with only a brief moment of olfactory pleasure. This leads to a dilemma we, perfumistas, have to face: why on earth are we supposed to invest considerable amounts of hard-earned cash into such short-lived fragrances requiring endless reapplications? All of this occurred to me while I was testing a bunch of samples of citrusy perfumes. 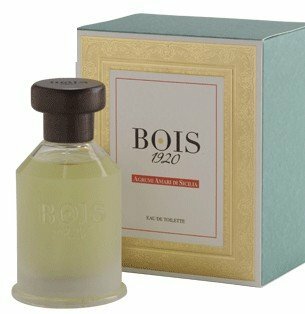 Most of them were okay, some of them even memorable, but the one that stood out above the rest was “Agrumi Amari di Sicilia” by the Italian niche brand Bois 1920. To put it simply, “Agrumi Amari di Sicilia” is an olfactory celebration of summer. Composed by Enzo Galardi, it exudes an air of effortless (Italian, perhaps?) elegance. I find the structure of the fragrance relatively simple but definitely not flat or dull. “Agrumi” starts off with a mouth-watering mix of bitter citrus fruit: lime, grapefruit and lemon. This is my favourite stage as the citruses have a refreshing as well as uplifting effect on me. They are later joined a black currant note which sustains the fruity nature of the scent. A slight herbal undertone is provided by petitgrain and the whole composition rests on a soft, musky base. “Agrumi” is by no means revolutionary. Nonetheless, it's a delightful composition, likely to appeal to those who prefer their summer cologne to be both uncomplicated and elegant. For a summer scent, its sillage and longevity are decent, which does not mean, of course, a few reapplications will not be necessary. If you're looking for a fragrance that will manage to put you in the right mood for the summer, “Agrumi Amari di Sicilia” is a strong contender. This is so bright citrusy and wonderfull . This i easely can see work just as well for femals as for mails .. just refreshing and warm at the same time. 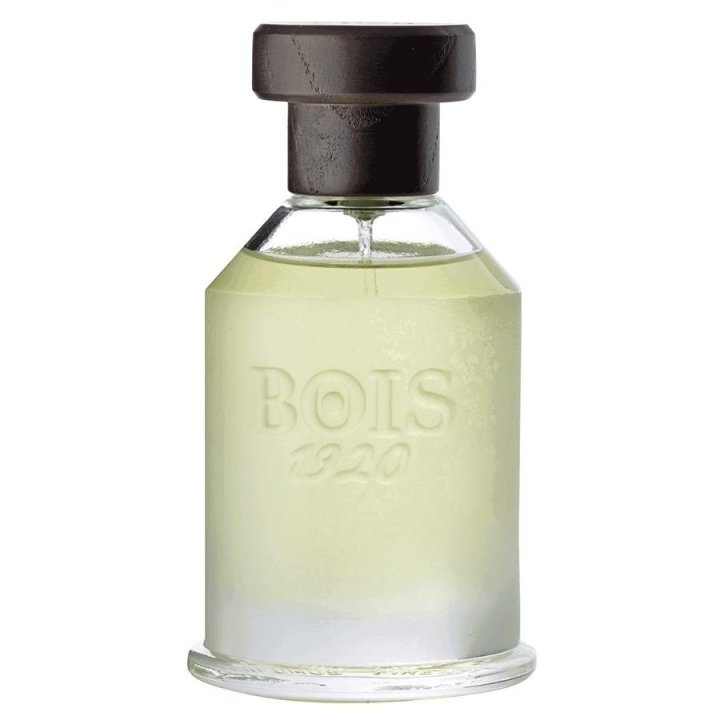 Bois 1920 AGRUMI AMARI certainly is a bitter fragrance, as one would guess from the name. Essentially, this is a citrus cologne, but it also has a galbanum-like twanginess which reminds me of some chypres, perhaps in part also because of the patchouli. I believe that this is the first time I've perceived black currant as having what some refer to as a "cat urine" facet, which certainly adds some extra complexity. I do detect the black currant as black currant, but this composition also has just an edge of urinesque dirtiness to it, making it initially refreshing but then just a tad bit disturbing. I am grateful to PBullFriend for providing me with the opportunity to experience this distinctive take on the citrus cologne. Unique! Write the first Review for Agrumi Amari di Sicilia!